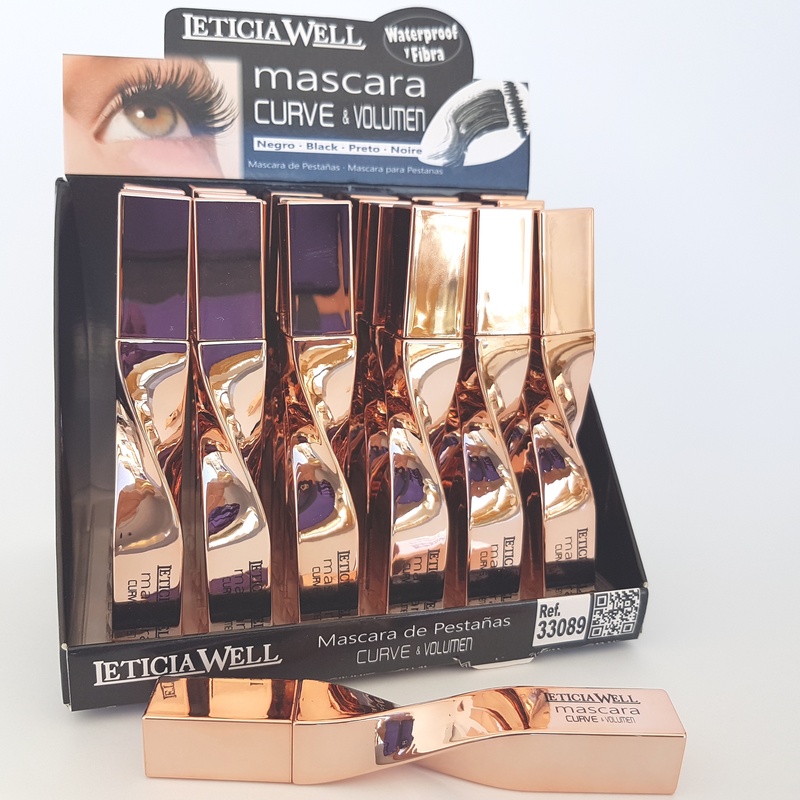 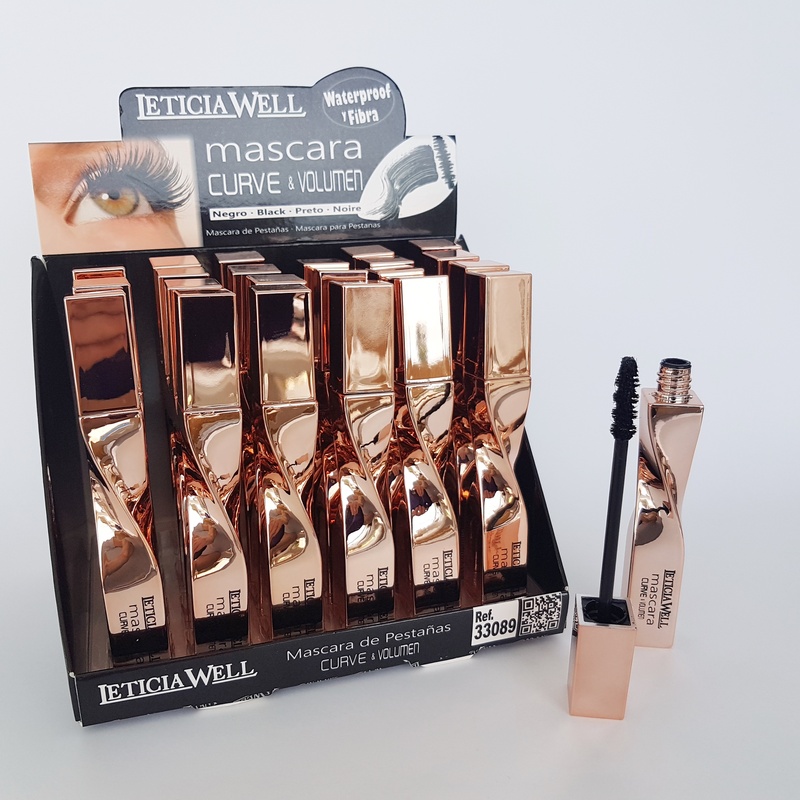 The mascara is easy to apply, lasts the whole day without smearing, lends a nice sweep to the eyelashes and even makes them look longer and fuller. 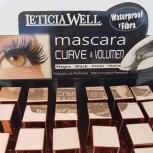 Although it is a waterproof mascara, it is quick and easy to remove with warm water, makeup remover or a little oil. 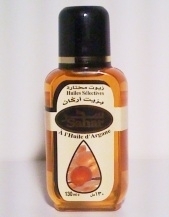 Our Argan oil brand is actually ideal for this, it protects the delicate skin around your eyes. Put a few drops on your fingers and carefully stroke your eyelashes back and forth with your fingers. 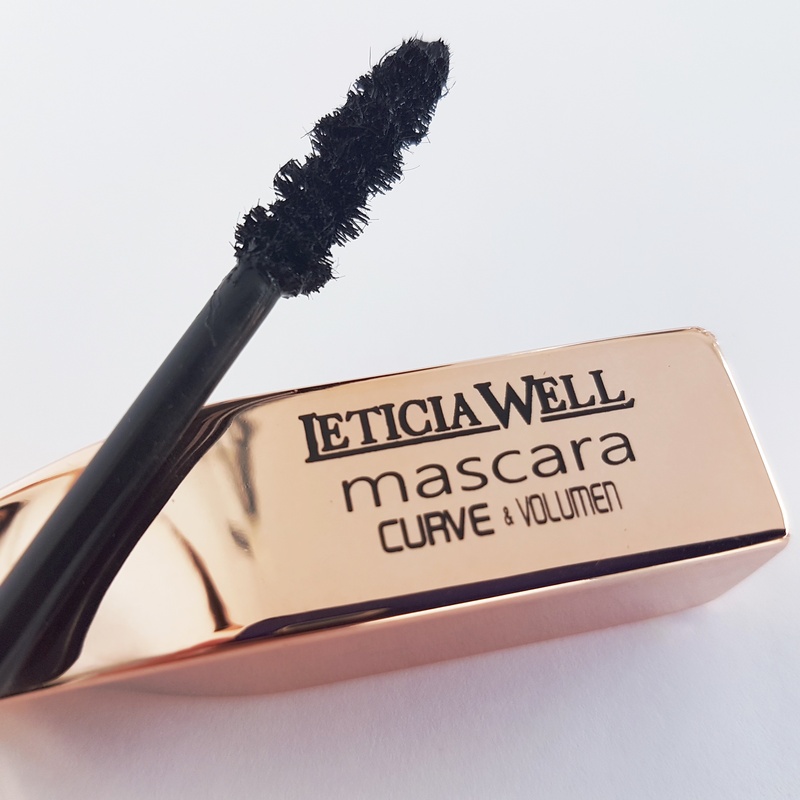 The oil breaks down the elements of the mascara relatively quickly, so you do not have to stroke them for too long and can easily remove the rest with a cotton pad. 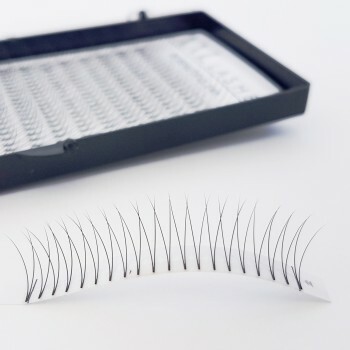 However, please refrain from using an oil-based makeup remover if you are wearing eyelash extensions. 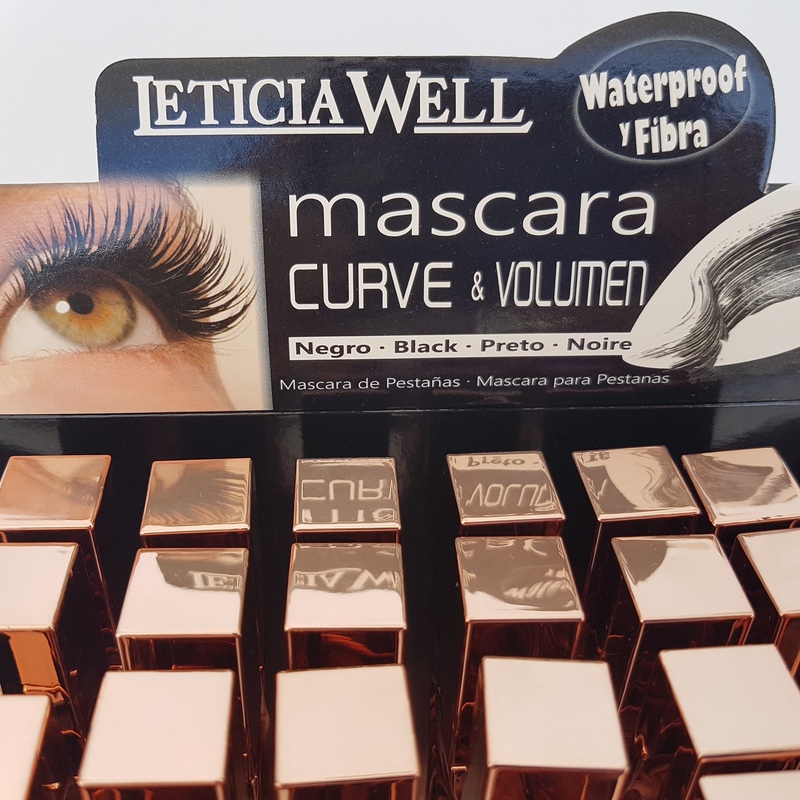 This deep black mascara is a waterproof, is dermatologically tested and does not smear. 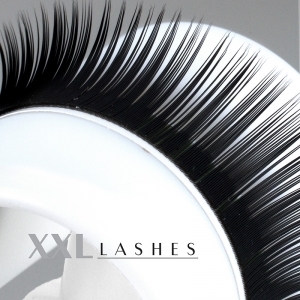 It gives your lashes a beautiful volume and adds drama and glamour to your eyes. 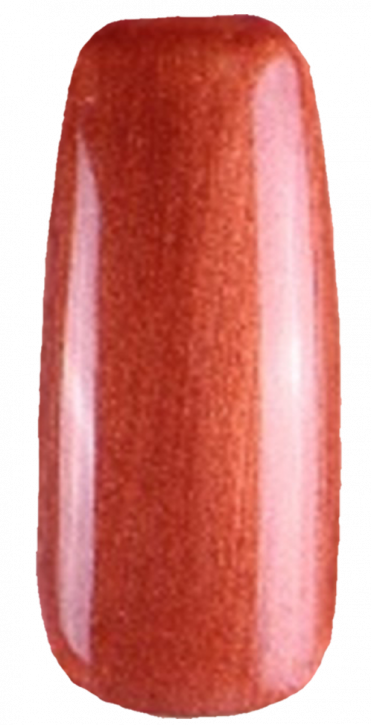 This product has great potential to boost your after-sales business. 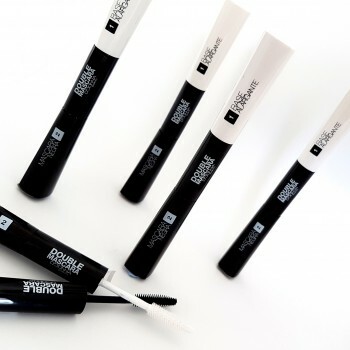 The bulk pack contains 24 pieces of black mascara vials.